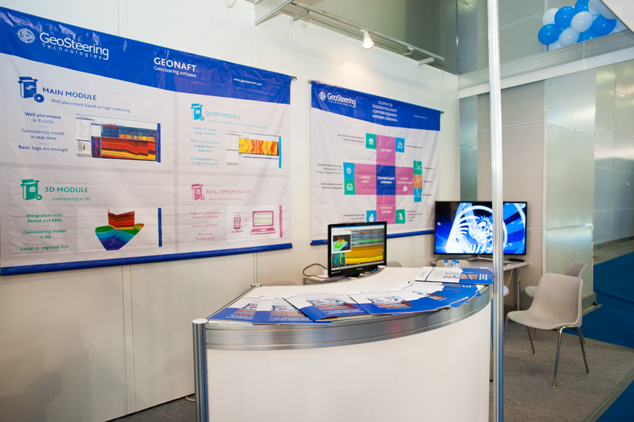 June 15 thru 19, 2014 our client — the GeoSteering Technologies LLC — took part in the International Petroleum Exhibition held within the framework of the 21st World Petroleum Congress in Moscow (International Exhibition Center “Crocus Expo”). Our objectives were to launch the client’s company both in the domestic and world markets, open up new business acquaintances and potential partners. Within the W2R program our client got all marketing and advertising materials in English and Russian, turnkey exhibit stand registration and construction; and complete stand management from coffee breaks and catering to photographer & promo staff work coordination. As a result, our client has hosted and visited 88 negotiations with potential customers, and planned to continue cooperation with the W2R project for another 3 years. May 24, 2014, Saint Petersburg saw the SPIK-2014 Internet Conference open. Our W2R-China project manager visited the venue to pick up the freshest trends in the online advertizing industry and up-to-date solutions for web-based sellers. With ever-increasing popularity and population of social networking services the SMM — Social Media Marketing — is rapidly coming to the fore of the online advertizing strategy. Social media account management has recently become a powerful online marketing tool. Social networking and microblogging services house uncountable numbers of users. For instance, Russian VKontakte (literally “in touch”) — the second largest social network service in Europe — totals over 90 million users and is still growing. SMM covers huge audience and, through skillful account management, extracts target segments. Your personal outsourcing SMM managers administrate a social media advertizing campaign for your product or brand promotion. Their goal is to increase your Russian-language website’s targeted traffic and search engine rating. March 11 thru 13, 2014 one of Moscow’s largest exhibition halls — Expocenter — hosted the 18th International Specialized Industrial Fair “Interlakokraska-2014” (surface finishing equipment and technologies). This year as many as 250 companies took part in the event, 130 out of which were Russian, while the rest came from abroad: the Netherlands, Italy, Switzerland, Turkey, Germany, Denmark and other foreign countries. The W2R team coordinated two customers’ stands at once. 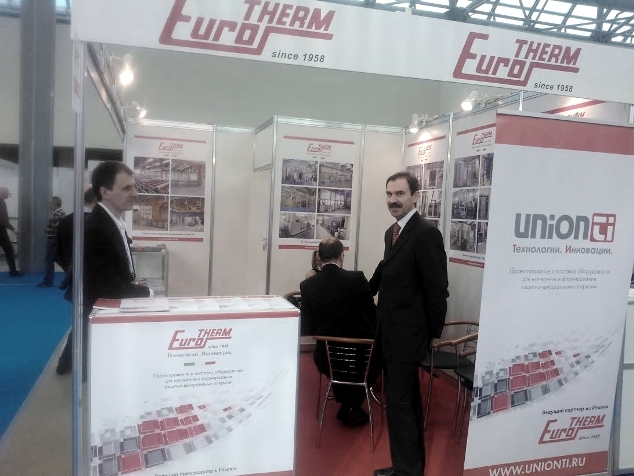 February 18 thru 20, 2014 Moscow Olimpiyskiy Sports Complex hosted the ExpoCoating, an annual international trade fair for surface treatment and coating technologies that attracted exhibitors from all over the world. The W2R team provided an all-round participation arrangement for the NPK Promyshlennaya komplektatsiya LLC from Saint Petersburg. provided the booth with all aids needed for perfect operation (booklets, leaflets, easels, roll-ups, tastiest coffee, charming booth coordinator and English interpreter). 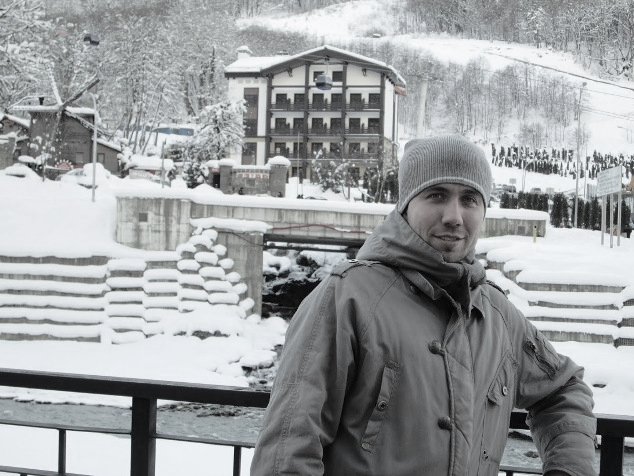 Our interpreter enjoys the Winter Olympic Games in Sochi. None the less, there’s always some work for a skilled interpreter in the Olympic Park.